Beautiful ! scenic! 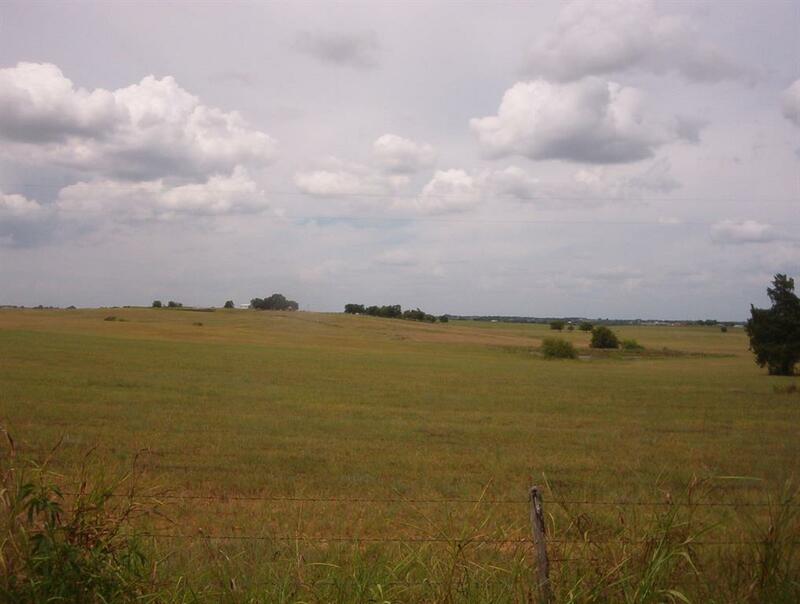 and unbelievable views of 87 acres at $15,000 per acre located in the area of the sleepy, small, historical town of Brenham Texas, Washington county. 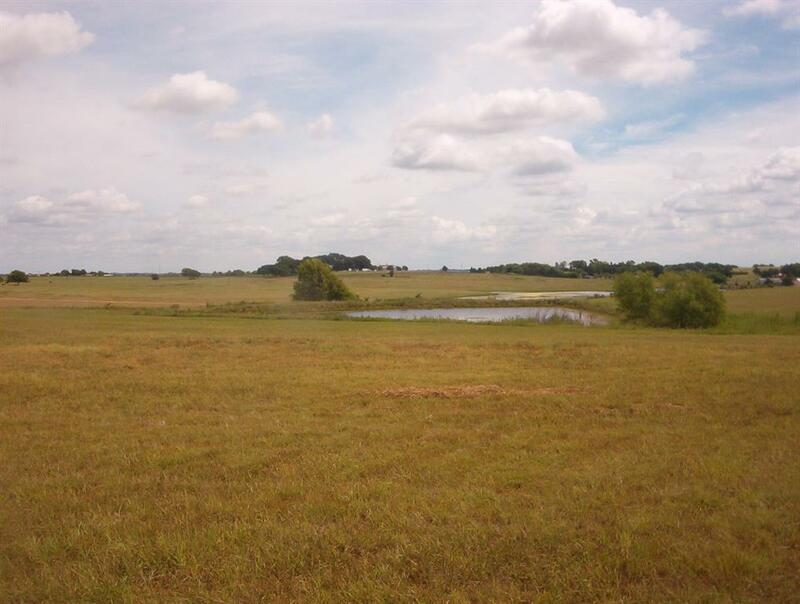 Contains rolling hills loaded with Bluebonnets and other flowers in early spring. 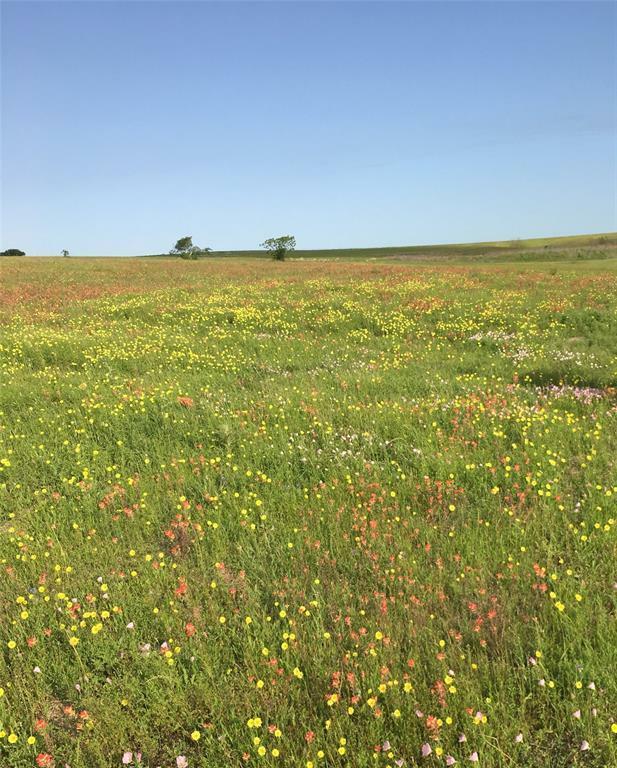 This gorgeous property has improved grasses for cattle grazing or hay making. Road frontage located in the prestigious country area of Prairie Hill for a home site and not too far from the historical town of Independence which also features the Antique Rose Emporium. The property has two ponds one of which is spring fed. 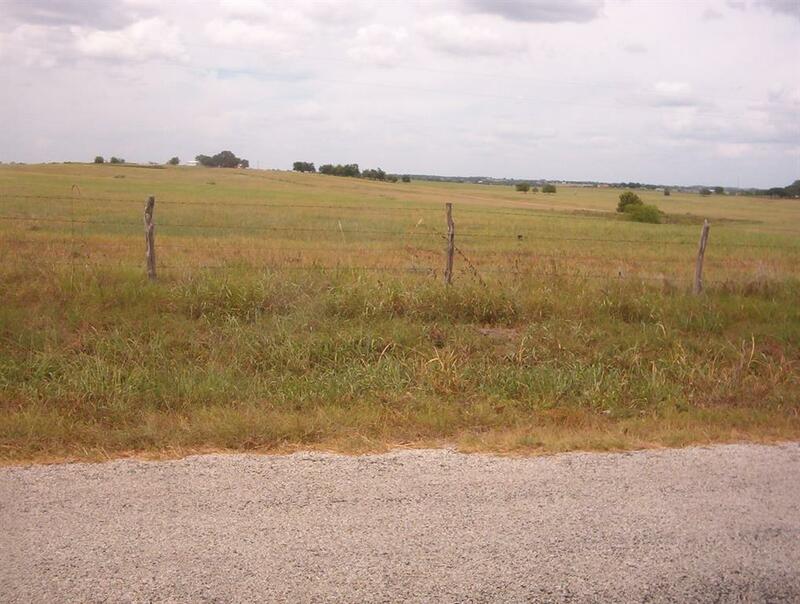 It has good fencing for raising cattle or horses. Also located just down the road from a historical church with a tall steeple. How poetic is this? Great Property! Listing courtesy of South Texas Properties.